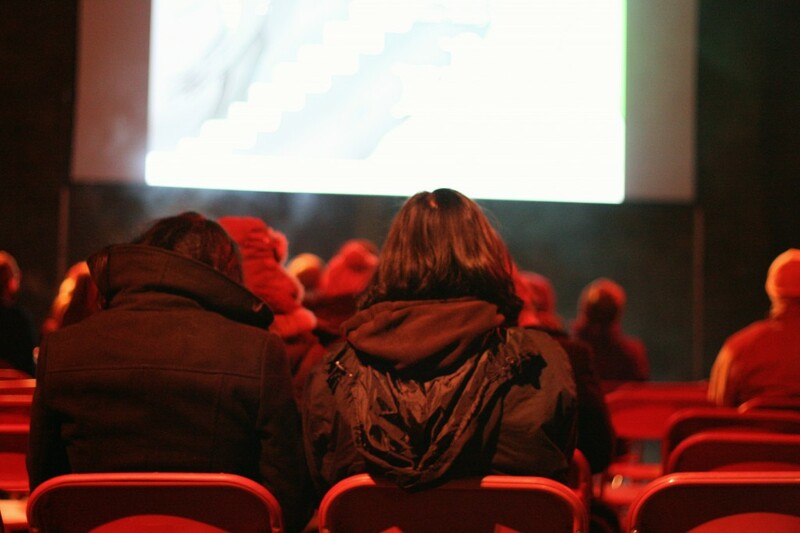 After the very popular event in February, film nights are back at Castell Coch. Cadw, in association with Chapter Arts Centre and the University of South Wales are screening four films over two nights in November. Tickets are £6.00. Visit Cadw’s website for details. Tickets are £12.00 or £10.00 for concessions. Visit Cadw’s website for details. We put together a summary of the last event. For full details, visit the Cadw website or book tickets from Chapter Arts. You can ring the Chapter Arts box office on 02920 304400. People were disappointed to miss the event last time so please share this article with your friends. You can follow us on Twitter and Facebook for updates and subscribe for the latest articles.